This week marks the 8th anniversary of the death of Vittorio Arrigoni, a journalist and an italian activist working with the International Solidarity Movement in Gaza. On April 16th 2011, when Arrigoni was 36 years old, his body was found in Gaza city, only a few hours after “The Brigade of the Gallant Companion of the Prophet Mohammad bin Muslima”, a Salafist group operating in Gaza, released the video where he was blindfolded and wounded. 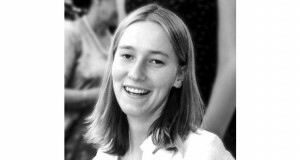 His alleged murderers were arrested and sentenced to 15 years after appealing their sentences. 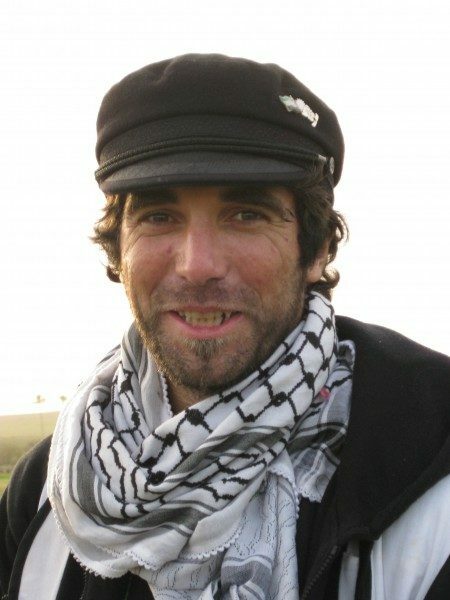 Vittorio Arrigoni spent three years inside Gaza, working with peoples who’s lives were affected by the blockade of the area. 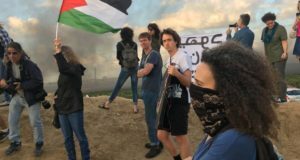 He witnessed and documented the effects of the Israeli blockade and the continuous human rights abuse in the area. 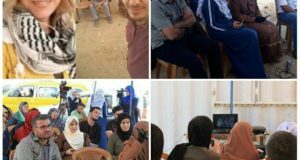 He was a committed ISM activist which also made him a target for arrest and harassment by the Israeli forces, but also lead him to different demonstrations and protests around Gaza. After breaking the blockade in 2008, Arrigoni described that moment as being on of the happiest of his life, as “it became clear, not only to the world, but Palestinians also, that there are people who are willing to spend their lives to come and hug their brothers here in Gaza.”. On the 8th anniversary of his passing, when Gaza remains besieged by the occupation, we still remember Vittorio through his words and actions and hope to continue our work through the example that he set us.